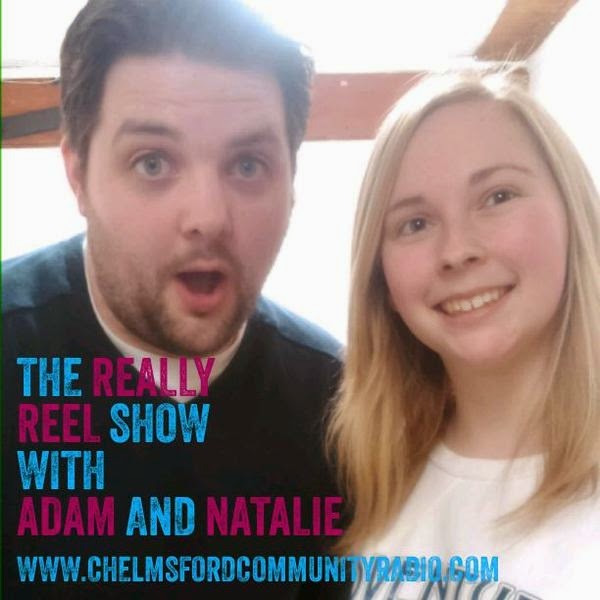 In this Episode of "The Really Reel Show" Adam is joined by CCR Saturday Presenter Natalie. The two re team after last years show to see whether Natalie has watched any new films, revealing why she goes to the cinema in groups and being creative with a made up movie title. Recording with Natalie again was a joy. This young girl is extremely chatty, confident and a good laugh. She has such a passion for radio and I can see big things in her future. I loved the fact she hardly watches films, yet LOVES being on the Really Reel Show. Natalie is a good laugh and is always up for giggle on the radio.